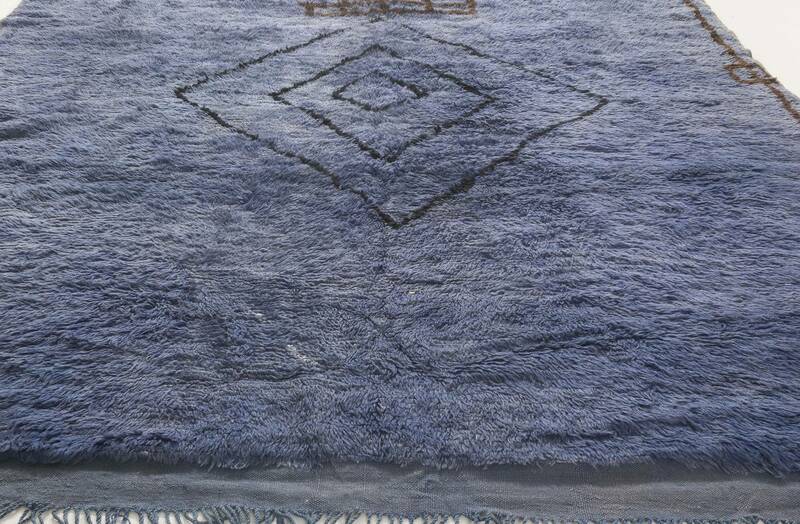 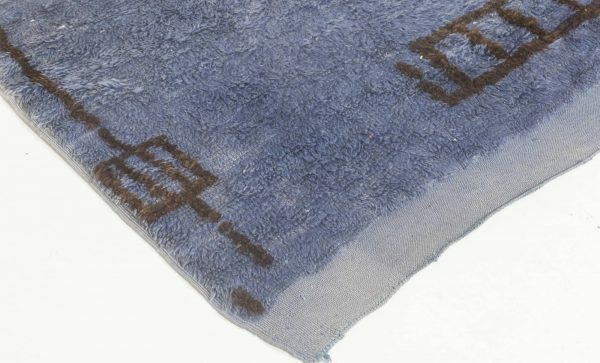 Home > Shop > Vintage Rugs > Moroccan Rugs > Vintage Moroccan Reversible Rug. 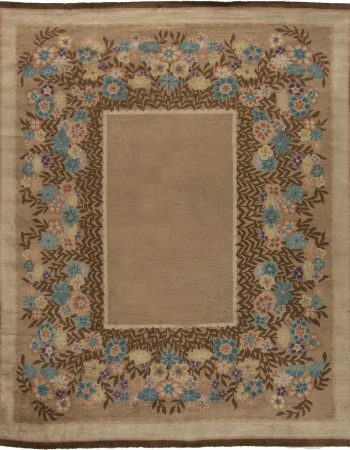 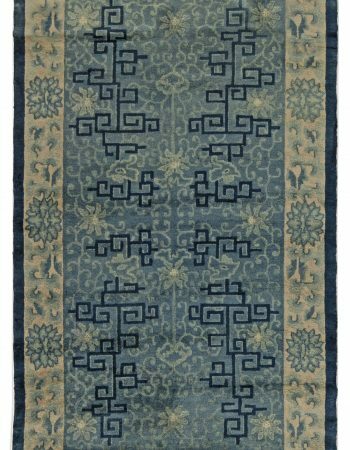 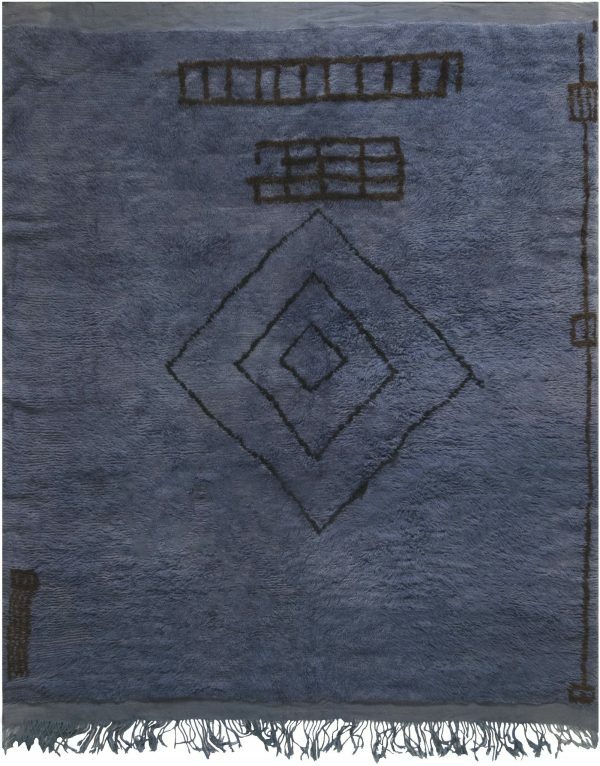 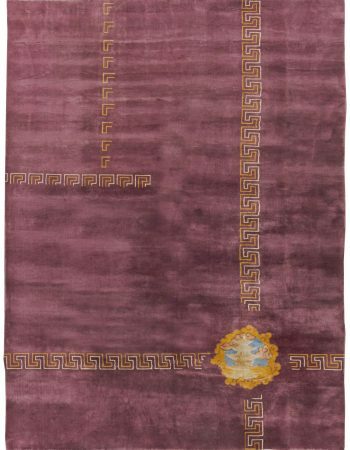 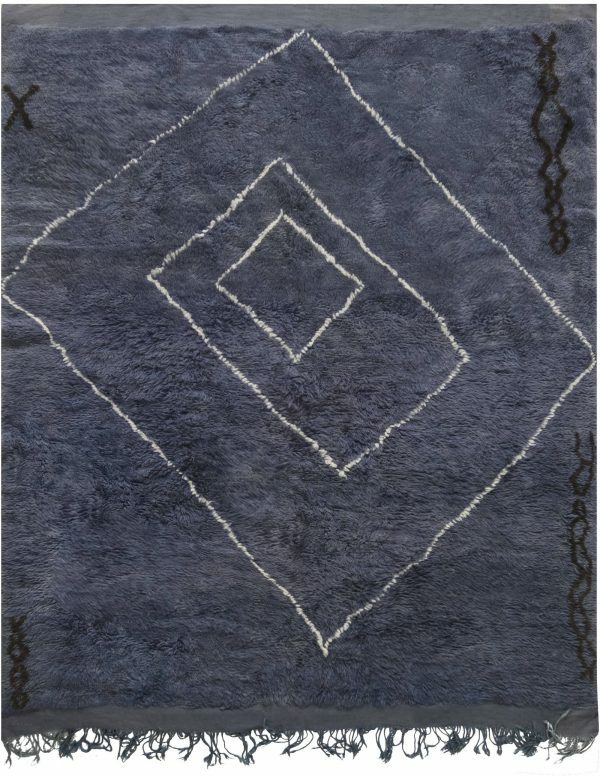 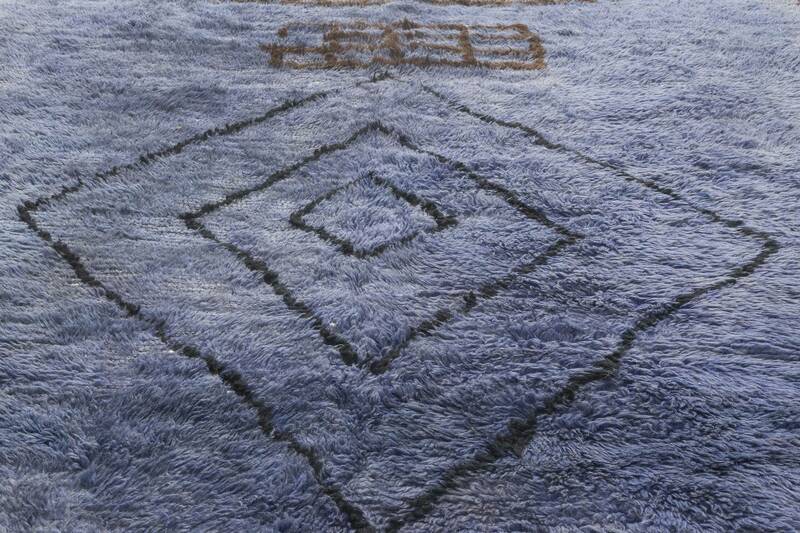 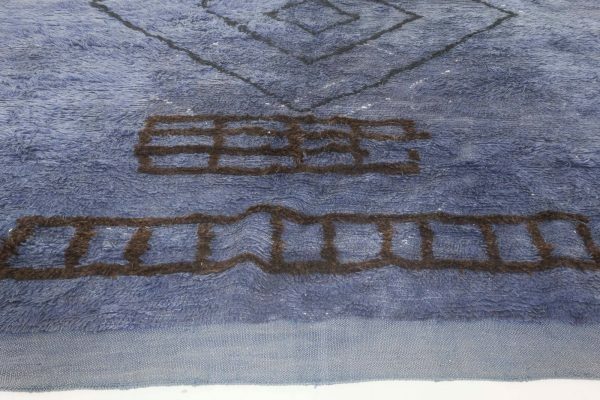 Unique and chic, this vintage rug perfectly combines modern minimalism with ethnic art. No wonder the mid-20th century Modernists were absolutely obsessed with Moroccan weaving craft. 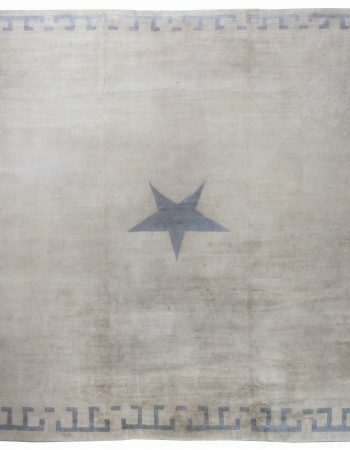 Its face bears an abstract geometric design outlined with dark brown against the deep blue background. Everything is finished with a lovely fringe that adds lightness and charm to the composition. 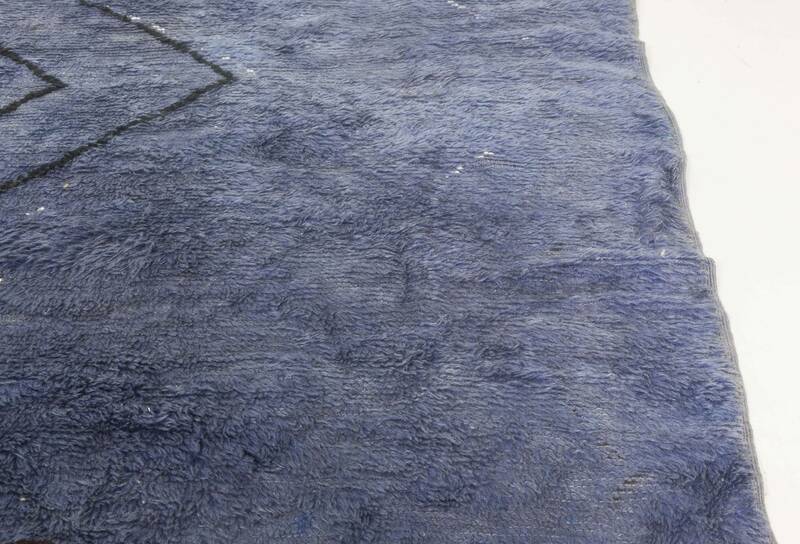 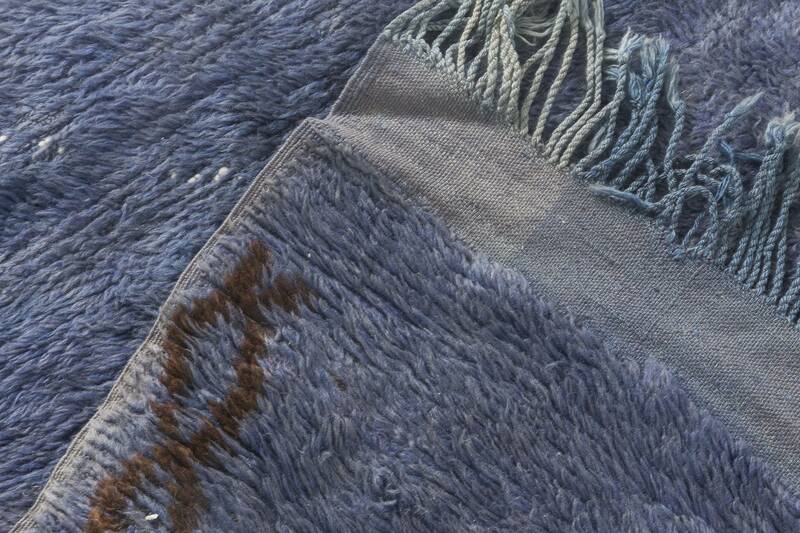 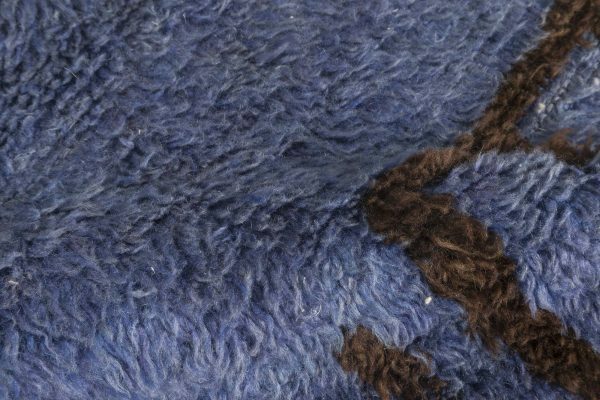 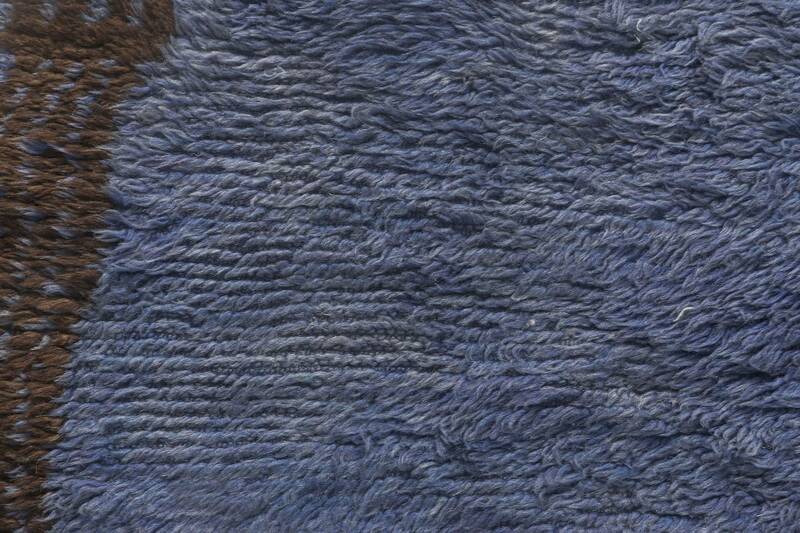 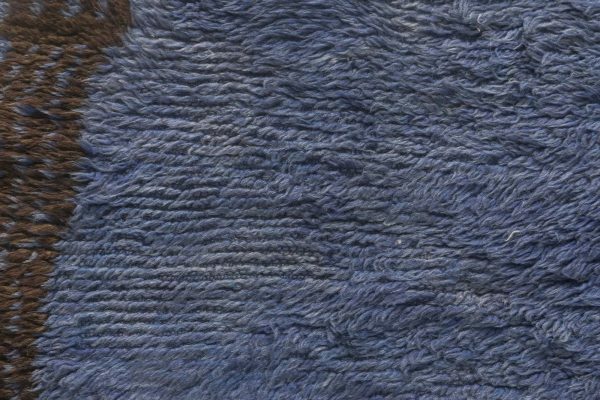 The reversible piece was carefully hand-knotted of the finest wool in accordance with traditional techniques thanks to which it has survived until this day without any signs of blemish. 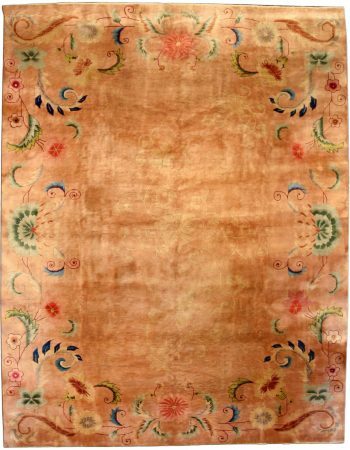 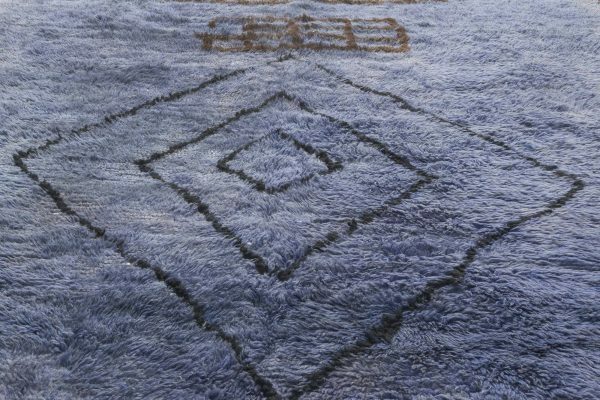 If properly maintained, the Moroccan rug will withstand years of usage bringing effortless elegance and a breath of history into any contemporary décor.